The community of women in tech is growing in numbers and influence, which we witnessed firsthand just last week at Google I/O, Google’s biggest developer conference of the year. Our total attendees were 25% women, thanks in large part to creating a number of cross-industry partnerships supporting women developer communities. 25% of the speakers were women as well. We know working together as a community is key to supporting women in tech. To that end, we are excited to announce a new collaborative resource. Women Techmakers is launching a new scholarship for women in tech around the world to increase their skills through enrolling in an online technical degree – the Women Techmakers Udacity Scholarship. 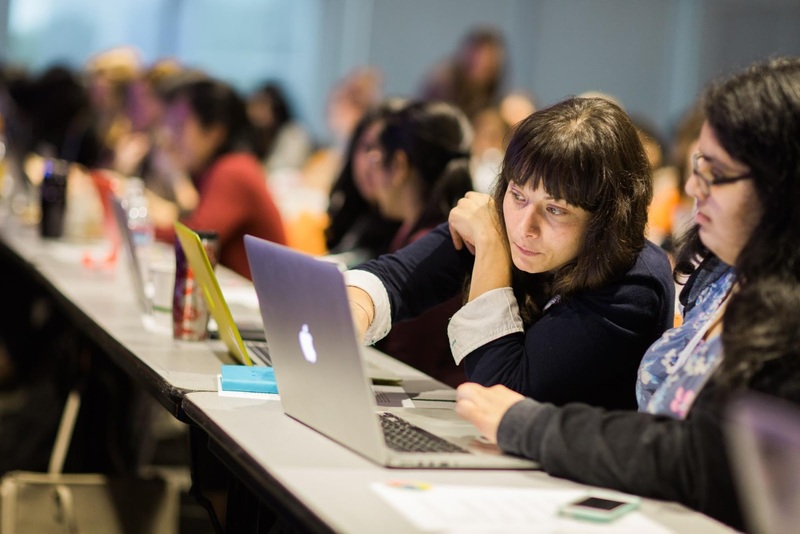 Women Techmakers, Google’s global program for women in technology, provides visibility, community and resources for women and allies around the world. Women Techmakers has partnered with Udacity, one of the world’s leading online training platforms, as Udacity’s flagship partner for women in technology to provide this scholarship to women across experience levels and geographies.